KUALA LUMPUR: The government continues to urge the United Nations High Commissioner for Refugees (UNHCR) to expedite the repatriation of refugees especially Myammar nationals, the Dewan Negara was told today. 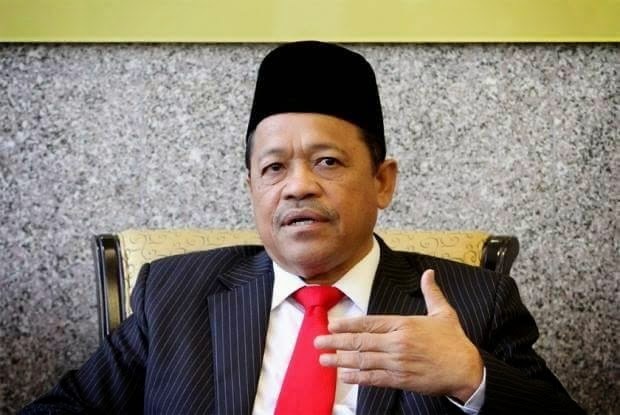 Minister in the Prime Minister's Department Datuk Seri Shahidan Kassim said this was due to a myriad of problems that have cropped up due to overpopulation. " We are facing economic, social and public safety problems due to the large number of refugees especially those from Myammar," he told Senator Roslin Abdul Rahman during question time. Shahidan said the government is also urging UNHCR to look into the cards issued to refugees as some of the individuals provided with the card can no longer be considered as refugees but more of economic migrants. Roslin had asked the government to state the current number of refugees in the country and what are their rights. Shahidan said as of February this year there are 151,770 registered refugees and asylum seekers in the country Of the total, Myanmar nationals make up a majority of the refugees and asylum seekers with 140,642 Other nationals include Afghanistan, Bangladesh, Cambodia, China, Egypt, Indonesia, Iran, Iraq, Pakistan and Somalia. He added that the government does not recognise their refugee status as Malaysia is not part of the Convention relating to the Status of Refugees (CRSR) and the 1967 Protocol Relating to the Status of Refugees. "However, on humanitarian reasons, these group of people are given freedom and will not be detained unless if they have violated Malaysian laws. They are not denied rights to medical assistance and education here," Shahidan noted.